$3615 | $2460 | Call! $4980 | $3370 | Call! 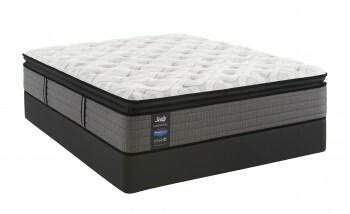 The Simmons Beautyrest Platinum Hybrid Emerald Falls Ultimate Plush Mattress has a comfort rating of 70. Support is built from the ground up with Pressure Sense Hybrid Support System. Deep Contouring is created with an innovative Motion Reflex Layer, Energy Foam, and two layers of AirCool Gel Memory Foam. ActivPur Memory Foam is infused with platinum and silver to deliver cooling and microbial benefits. The Infini Cool HD Surface features a high definition cover with cooling materials uniquely positioned to keep you cool and resting peacefully. Categories: 2018 Platinum Hybrid, Comfort Level 70, Mattresses, Plush, Simmons. Tag: match-price. 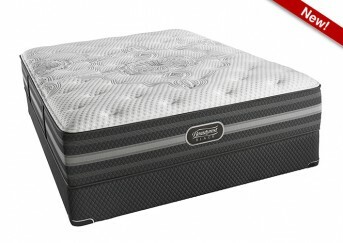 The Simmons Beautyrest Platinum Hybrid Emerald Falls Ultimate Plush Mattress has a comfort rating of 70. Support is built from the ground up with Pressure Sense Hybrid Support System. Deep Contouring is created with a 1 ½ inch Motion Reflex Layer, 1 ½ inches of Energy Foam, and two layers of 1 ½ inches of AirCool Gel Memory Foam. 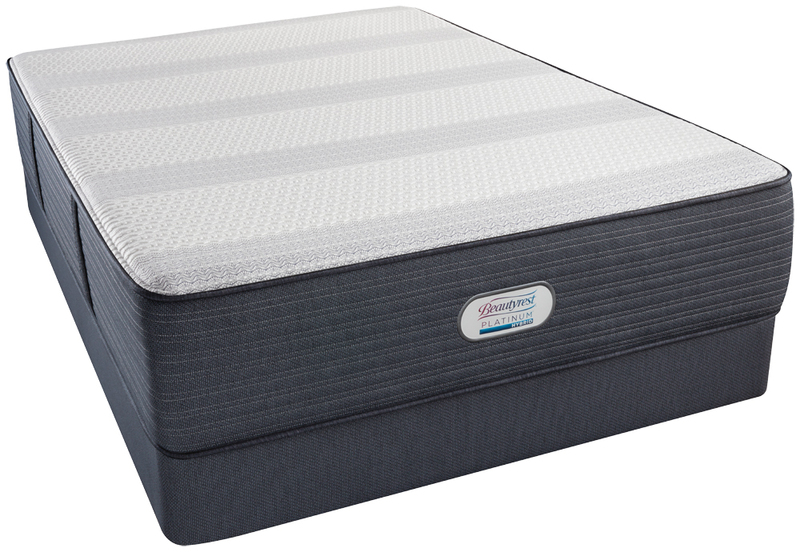 Ultimate Plush comfort is created with 1 inch of ActivPur Memory Foam, which is infused with platinum and silver to deliver cooling and microbial benefits. The Infini Cool HD Surface features a high definition cover with cooling materials uniquely positioned to keep you cool and resting peacefully. Motion Reflex Layer- The Motion Reflex Layer is a new comfort material that is designed to maximize airflow and prevent the build-up of heat throughout the mattress.